In February 2016, Ms. Jane Holl Lute was appointed as Special Coordinator on improving the United Nations response to sexual exploitation and abuse. Her role is to work across the United Nations system’s many offices, departments and agencies to strengthen the UN response to sexual exploitation and abuse, wherever it may occur, from headquarters locations to the most remote field bases. Ms. Lute drives and oversees efforts across the United Nations System to align approaches, enhance coordination, cooperation and coherence system-wide through the development of aligned mechanisms and procedures, standardized protocols and tools. In August 2017 Ms. Jane Connors was appointed as a system-wide Victims’ Rights Advocate (VRA) at UN Headquarters. 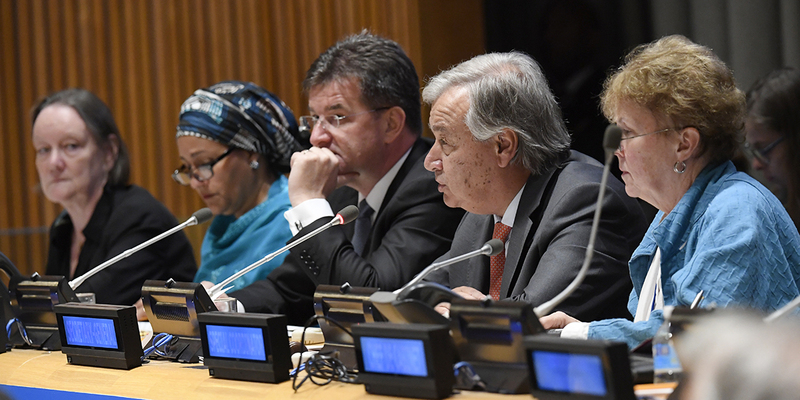 The Advocate will ensure that the United Nations system provides tangible and sustained assistance to the victims of sexual exploitation and abuse. She will work with government institutions, civil society, and national and legal and human rights organizations to build support networks and to help ensure that the full effect of local laws, including remedies for victims, are brought to bear. The Departments of Field Support (DFS), Peacekeeping Operations (DPKO) and Political Affairs (DPA) are responsible for enforcing UN policies on conduct in peace operations. 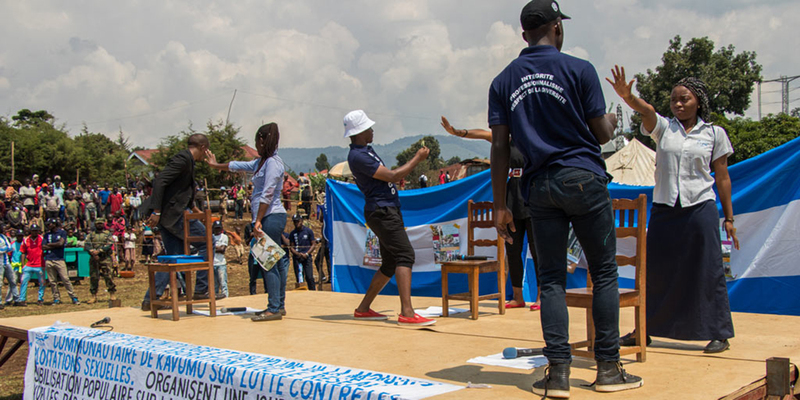 The Conduct and Discipline Unit (CDU) in DFS provides overall direction for conduct and discipline issues in peace operations, including on combatting sexual exploitation and abuse. CDU’s work includes formulating policies, developing training and awareness raising activities and ensuring oversight of the handling of allegations of misconduct. CDU liaises with Member States on allegations of misconduct involving their uniformed personnel. Conduct and Discipline Teams in UN peace operations advise heads of mission on conduct and discipline issues, provide training for peacekeeping personnel on UN rules, conduct outreach and awareness raising activities, receive and assess misconduct allegations, and coordinate victim assistance efforts. As part of the UN's new strategy to combat sexual exploitation and abuse, this issue is for the first time being acknowledged as a system-wide one, which requires a common approach. Therefore, as part of his strategy, the Secretary-General has asked Agencies, Funds and Programmes to adopt new measures and strengthen existing ones to better prevent, detect, report and take action against personnel, who commit these inexcusable and abhorrent acts.